I have been a viewer of Anna Saccone's channel for years and have followed her family vlogs on the Sacconejoly's since before their daughter, Emilia was born. Naturally, when she announced the launch of her first jewellery line late last year, I was one of the first to jump on the bandwagon. I watch a lot of YouTube and follow various blogs online, but never have I actively made a decision to show my support for them by purchasing their products; be they books or any other type of merchandise, it never really interested me. However, this collection really spoke to me as I loved how Anna shared her story of how she came to be in possession of the Zodiac necklace which eventually inspired her entire jewellery collection. It was because of this beautifully touching story that I decided to purchase it for myself in the name of a loved one who is no longer with me anymore. 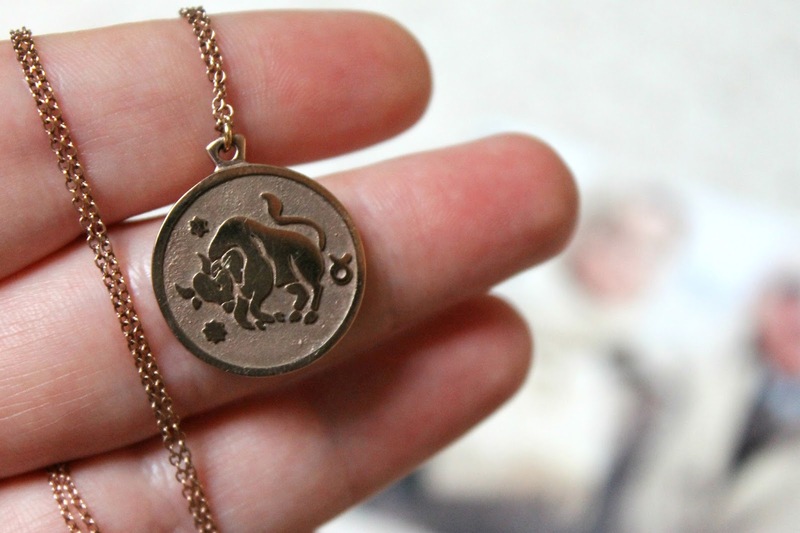 Now every time I wear my zodiac necklace, it is a beautiful reminder of them. 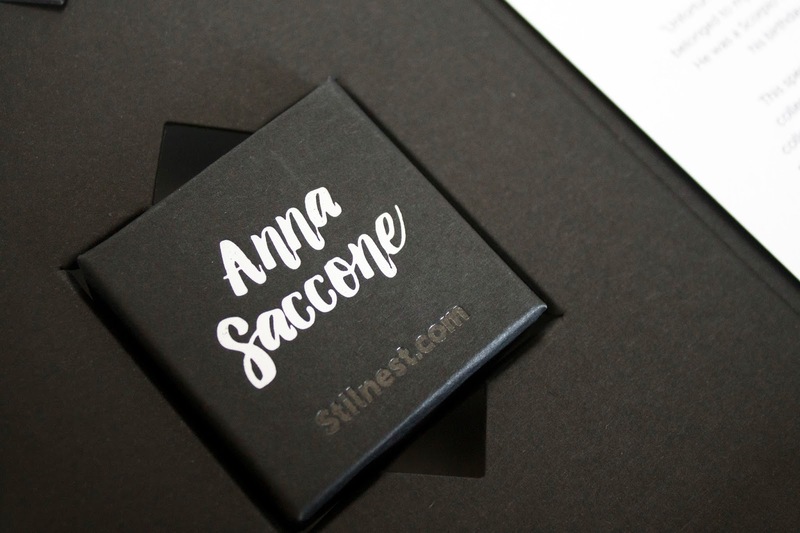 "One of Anna Saccone’s signature items is her Scorpio star sign necklace. 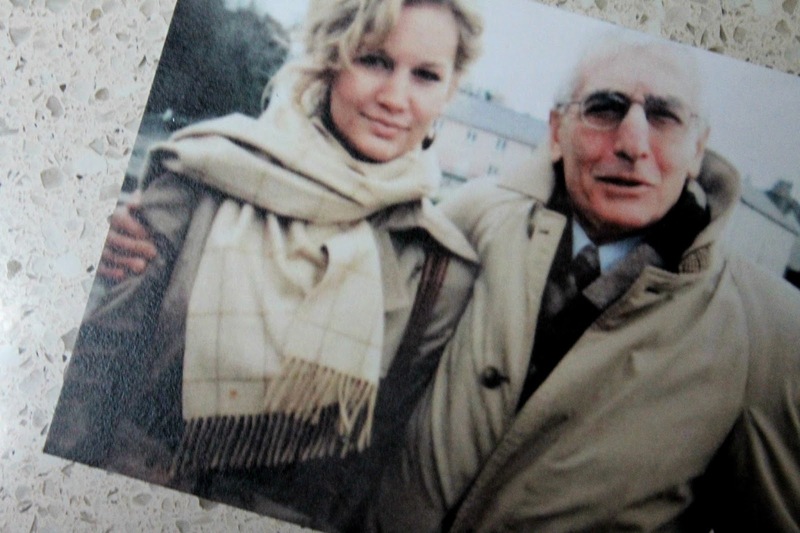 This piece is not only jewellery to her, but a really personal talisman. Anna explains, “Unfortunately I can’t tell you where it’s from because it belonged to my dad before me and I inherited it from him. 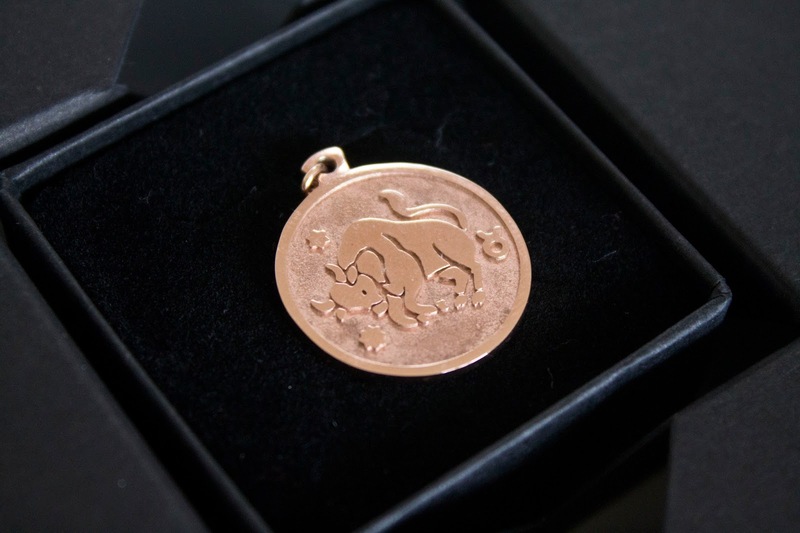 He was a Scorpio too, I was actually born the day before his birthday… I was his birthday present!” This special necklace inspired Anna’s first jewellery collection of beautiful star signs. Anna is sharing the collection in hopes that future wearers will find their own significance in it, and that they will treasure their pieces as much as she does hers." The collection is available in Silver, Rose Gold and Gold, but since I have a bit of an affliction with anything Rose Gold or Copper toned... I think it's quite obvious what my choice was going to be! I'm positively in love with this entire jewellery collection, it's so elegant and personal and I know it is something I will treasure for many years to come. Do you have any jewellery similiar to this that you feel such a connection to? Lovely piece! I have been watching SacconeJolys back when they had less than 20,000 views per video and lived in a teeny tiny house in Cork. Btw, do you think they've changed a lot since then? Such a chick design of the card. How age of Emilia! Greetings! I really love your collection. I'm also positively in love with this entire jewelry collection, it's just so elegant and merely personal. Thanks a lot for sharing! I have never seen such a beautiful jewelry piece! It looks like a real gold. I have agreat desire to share this wanderful post with my friend because it's nice to be a winner. This is a very good gift option, because I think that everyone will be pleased to receive such a nice and beautiful thing.